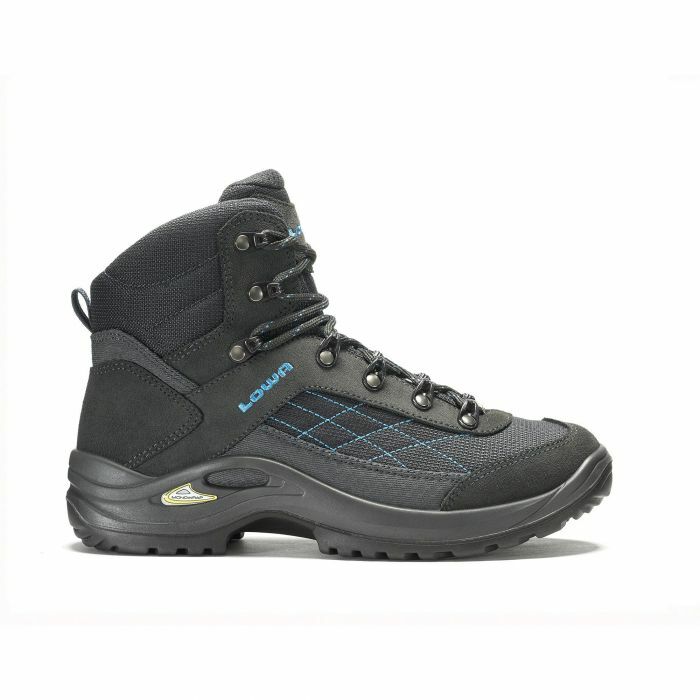 Moderate hikes on groomed or paved paths are what these lightweight multifunctional boots are made for. The mid-cut upper of Suede leather and durable fabric offers good support and stability. The GORE-TEX lining keeps the boot, which is built on a special women's last, absolutely waterproof and offers the best temperature regulation. The LOWA MONOWRAP construction web integrated into the upper stabilises and protects areas that especially need it. Plus, the construction style shaves weight. The TAURUS GTX MID wins you over with its outstanding fit and the best in quality workmanship. The non-slip rubber Loren outsole is well suited for various outdoor activities.